Top 20 Toronto neighborhoods to invest in 2018 can assist Professional real estate investors as well as first time buyers to look into the possibility of highest growth in the coming future. 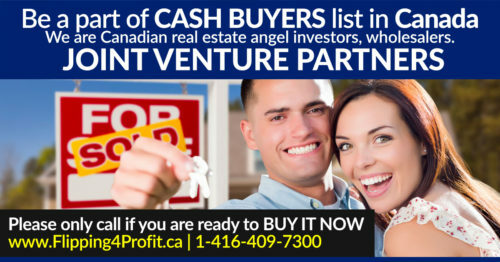 “Toronto is one of the best places to invest in Canada,” according to Navtaj Chandhoke,founder of Professional real estate investors group (PREIG) Canada. 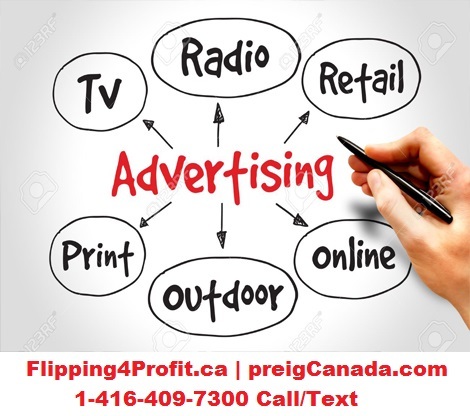 Toronto is world class city with tremendous opportunities.The last complete census by Statistics Canada estimated there were 2,731,571 living in Toronto,making it the largest city in Canada,and the fifth most populous municipality in North America. Over the next 20 years, Toronto is expected to continue its moderate growth, surpassing 3 million by 2026, and reaching nearly 3.2 million in 2036. Please fill up the form to get a copy of Top 20 Toronto neighborhoods to invest in 2018. Your suggestions will be greatly appreciated. The Greater Toronto Area (GTA) is the most populous metropolitan area in Canada.It consists of the central city of Toronto and the four regional municipalities which surround it: Durham, Halton, Peel, and York.As of the 2016 census, the Greater Toronto Area has a population of 6,417,516,and has a census metropolitan area population of 5,928,040. The regional span of the Greater Toronto Area is sometimes combined with the city of Hamilton,Ontario and its surrounding region, to form the Greater Toronto and Hamilton Area.The Greater Toronto Area anchors a much larger unofficial urban agglomeration known as the Golden Horseshoe and an area officially designated as the Greater Golden Horseshoe. Toronto real estate is one of the top hottest markets in Canada. For the past 15 years, properties have multiplied in value. Few reasons for high appreciation are high demand, low interest rate, low unemployment. Apart from foreign (overseas) investors and change of family structure there’s a new generation which prefer to live in a condo. 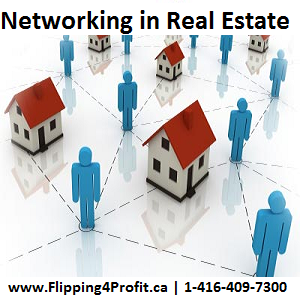 Based upon recent information 5-10% of Toronto properties are owned by foreign investors. In North America, Toronto might be the only city with such a high density of high rise condos. Due to lack of space, the only way to expand the city is vertically. 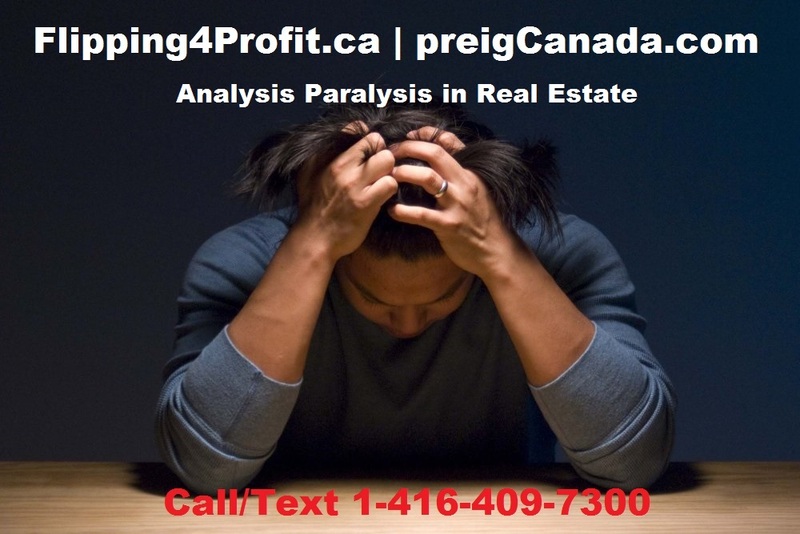 Rapid price appreciation in the GTA defined the market during the first four months of the year before buyer concerns over affordability prompted the Ontario government to introduce its 16-point ‘Fair Housing Plan’ in April,2017. Following the introduction of new regulations, including a 15% tax on foreign buyers, market activity and price appreciation slowed significantly and the market shifted towards a more balanced market as many buyers took a wait-and-see approach to assess the long-term impact of the changes. Affordability is expected to continue to be the dominant concern for buyers in the GTA in 2018. That’s why you need to look into Top 20 Toronto neighborhoods to invest in 2018. 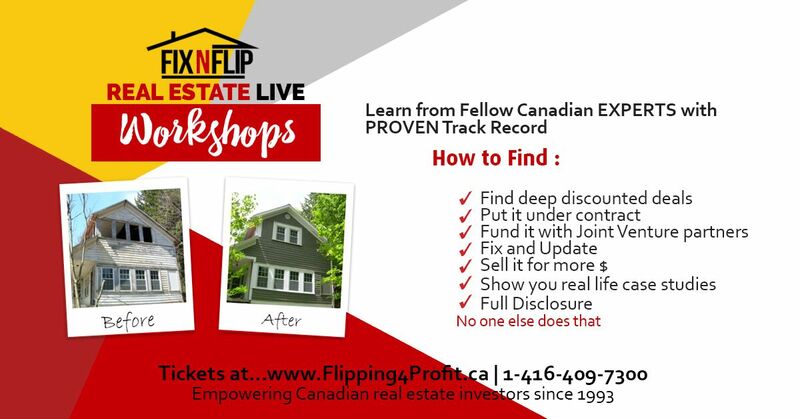 Speculators, gamblers & professional real estate investors are also jumping on the bandwagon to buy new construction condos, houses and townhouses simply for the purpose of flipping. Renter demand in Toronto is so high, that to rent a decent 1 bedroom condo can cost approximately $2500 a month. The Greenbelt is a permanently protected area of green space,farmland, forests, wetlands, and watersheds, located in Southern Ontario, Canada.It surrounds a significant portion of Canada’s most populatedand fastest-growing area—the Golden Horseshoe. Created by legislation passed by the Government of Ontario in 2005,the Greenbelt is considered a major step in the prevention of urban development and sprawl on environmentally sensitive land in the province.The Government of Ontario states that the Greenbelt includes 800,000 acres (323,748.5 hectares) of land protected by the NiagaraEscarpment Plan and the Oak Ridges Moraine Conservation Plan plus 1 million acres(404,685.6 hectares) of land in the Protected Countryside overarching Greenbelt Plan.That total (7,284 km² or 2,812 mi²) makes this is one of the largest most successful greenbelts in the world. Ontario has the worlds largest green belt which doesn’t help builders to find cheap land to build houses. 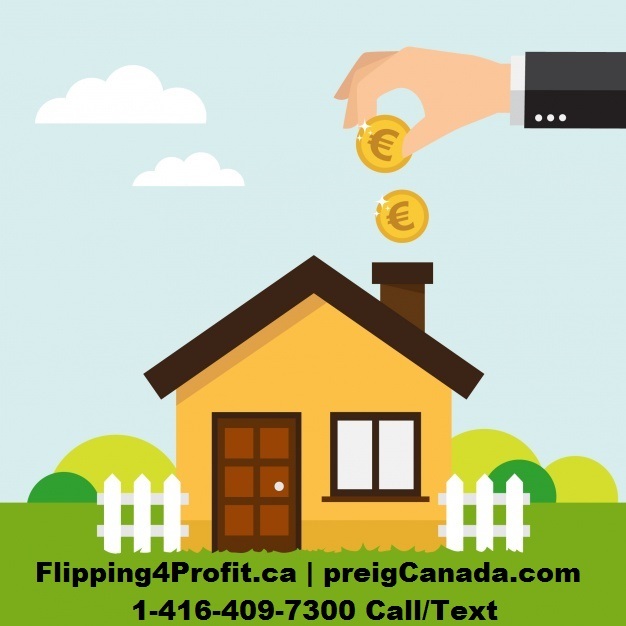 Being a real estate investor there are a few pockets in the GTA where there is a lot of room for appreciation and expansion. 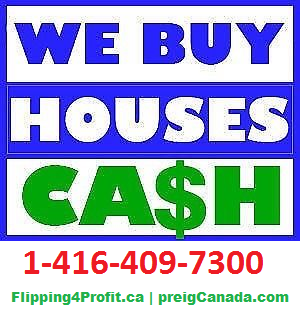 It is very difficult to find a detached house in the city of Toronto for less than a million dollars. For the last few years people in Ontario are more focused on getting condos instead of houses. Detached houses are replaced by townhouses & condos. 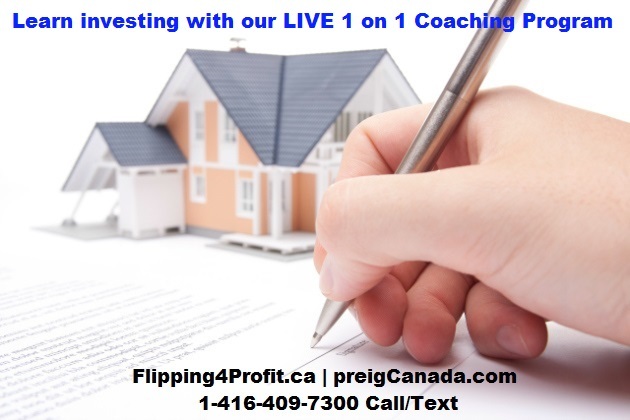 Based upon the last few years we suggest that you look into the following areas in the GTA to invest. We strongly recommend you do your due diligence based on facts, not figures. 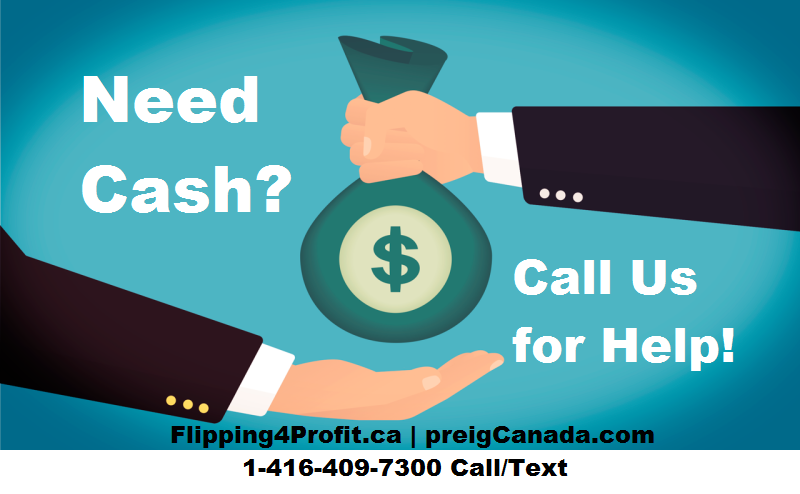 There’s a huge infrastructure change happening in Toronto, expansion of highways, transit have also fueled home prices. One of the biggest subway expansions opened on December 18th 2017. There are 2 more major LRTs to finish in 2021 & 2022. Eglington LRT from Kennedy road to Weston road has added a lot of value to the surrounding areas. 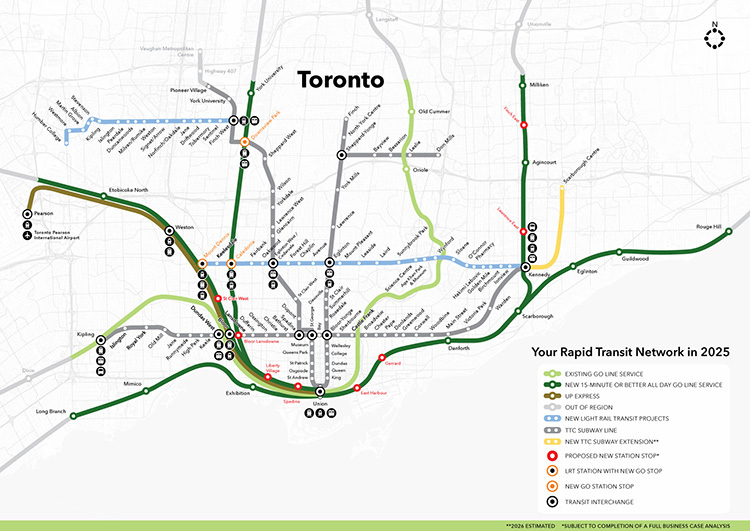 The other subway from Finch Ave West to Humber college is going to boost value of real estate in the northwest corner of Toronto. There are two stages in the second phase: the extension of Highway 407 from Harmony Road to Taunton Road will open to traffic in late 2017, and the extension from Taunton Road to Highway 35/115 (as well as the new Highway 418) will open to traffic in late 2019. Although connected to the privately owned 407 ETR, the Highway 407 extension is a separate toll road. The extension, along with Highways 412 and 418, is owned and operated by the Province of Ontario. As a matter of fact, people who are working in Toronto come as far as Peterborough which is 130 km away. 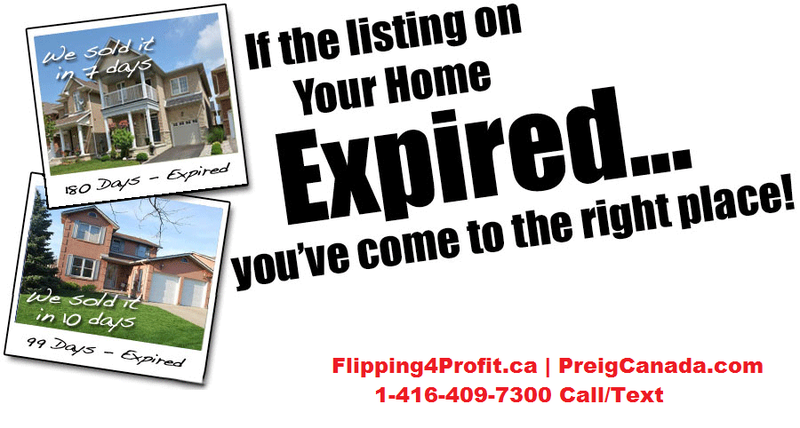 Properties in the Kitchener-Waterloo due to distance to Toronto. 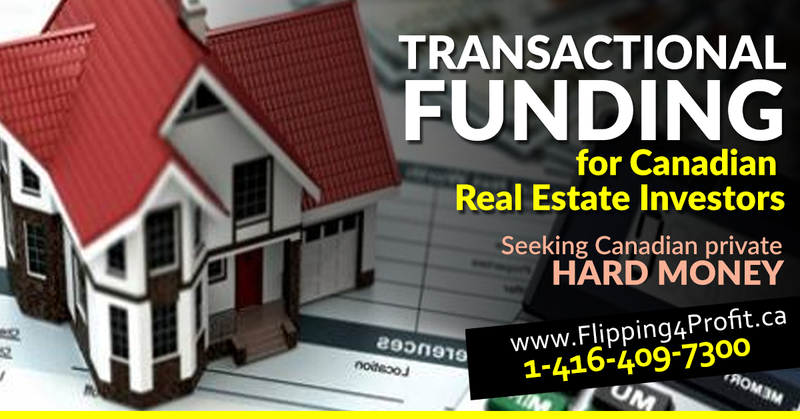 New highways, roads, go transit expansion are going to have huge impact on real estate values. 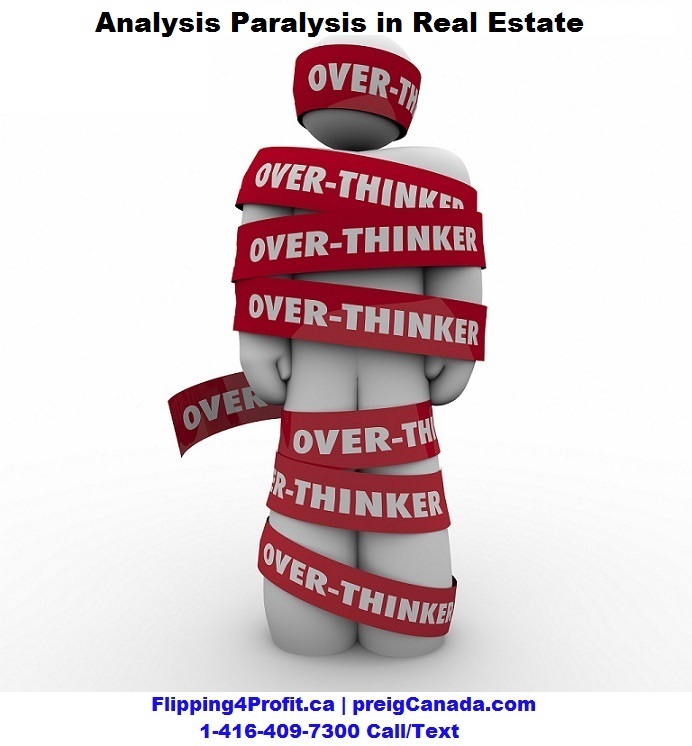 Real Estate auctions in Canada happen in different ways. 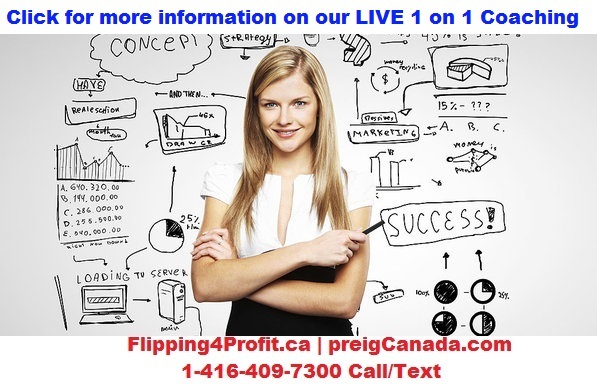 One of the powerful way of marketing is real estate auctions in Canada. 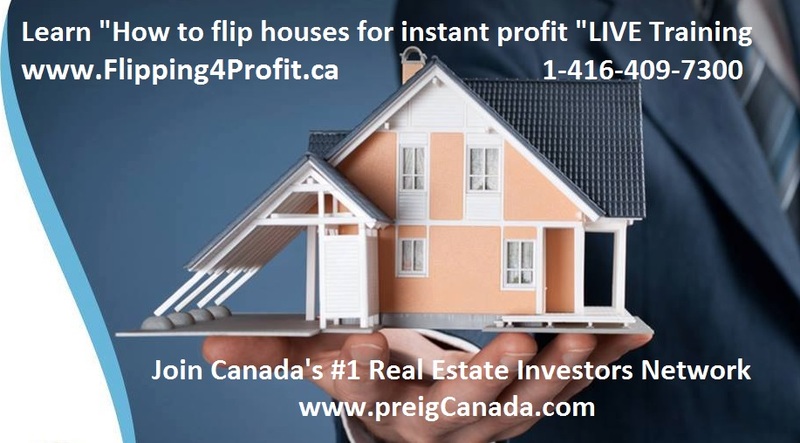 It is another secret for Canadian professional real estate investors. 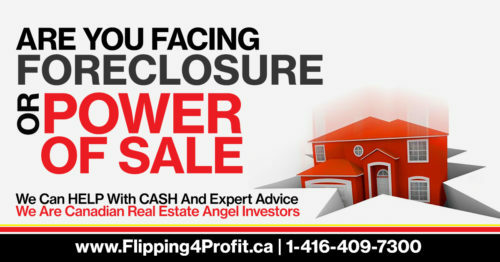 Real estate auctions in Canada are a great way to get a deep discount on real estate. 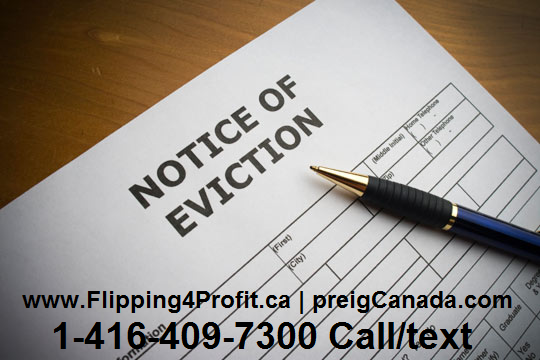 There are highly motivated Canadian property owners who sell their properties at auctions due to circumstances. 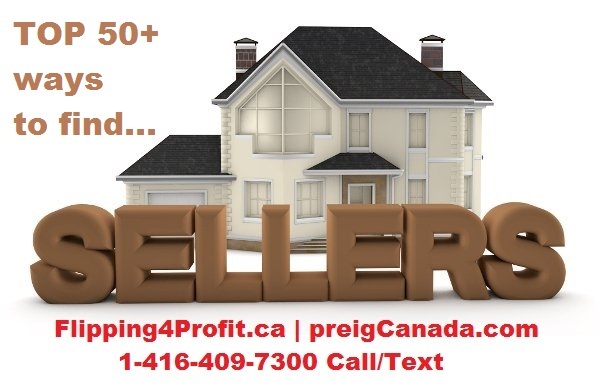 Here are the following Canadian real estate property owners or their representative who market their properties by auctions. 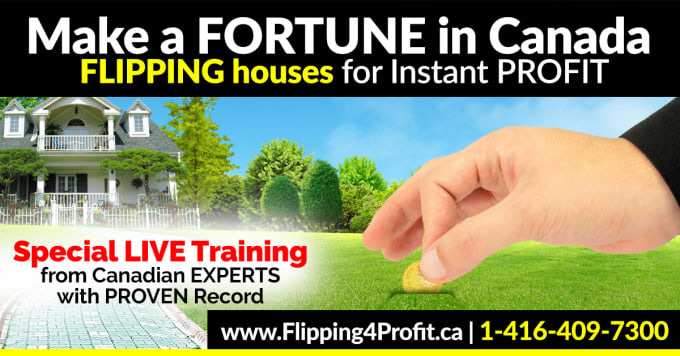 These real estate auctions in Canada included farmland, condominiums, commercial & industrial properties, as well as private homes. 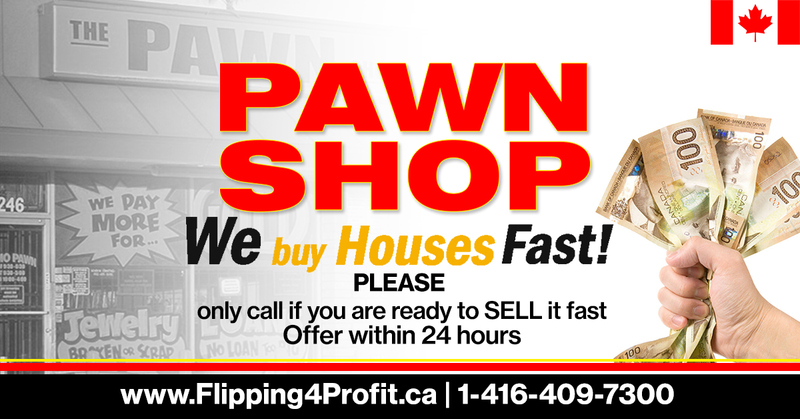 But, Real estate auctions in Canada do have a catch. 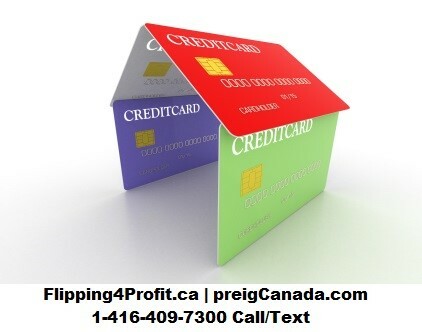 The Canadian real estate property may be non-financeable by charter banks of Canada. 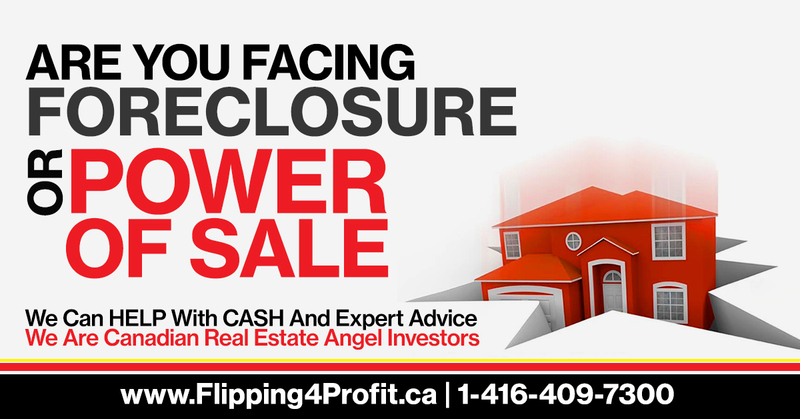 If the property is non-financeable then the entire purchase price must be paid in cash, plus the buyer’s premium, plus closing costs. Getting title insurance on the property can be challenge. 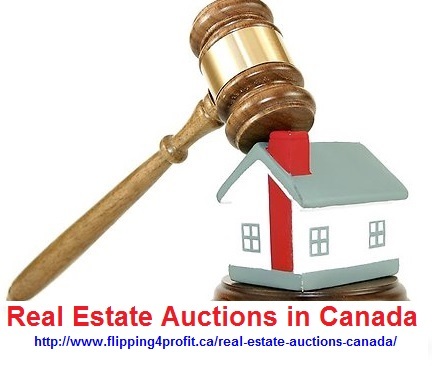 Real estate auctions in Canada properties are sold as is, where is. 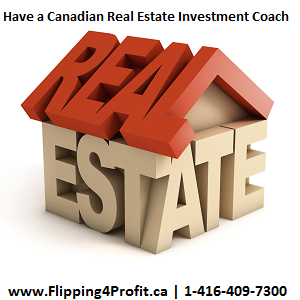 But, putting those aside, buying a Canadian real estate property in Canada in auction can help you reap huge rewards. 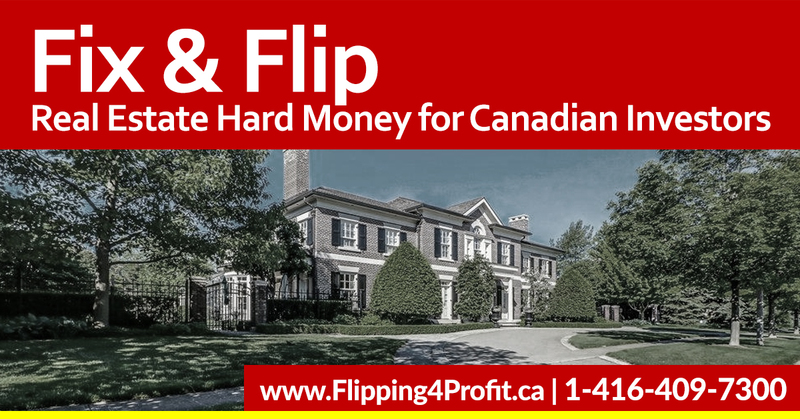 For example, an Alberta home worth $3.9 million was sold for $1.7 million. That’s less than half of the houses original value. The same thing happened with a house down the street, where a $2.9 million mansion was sold at a 62% discount. A Victoria mansion was attracting 2,000 people for tours of the home and despite that only one bidder came forward. The price for the mansion was negotiated in private, but it is very likely the bidder got a very good deal. 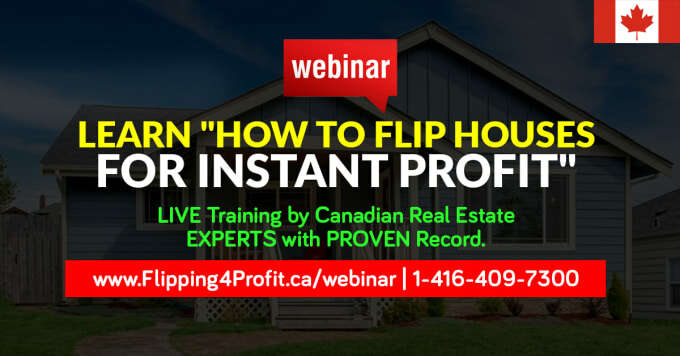 If you haven’t notice by now, there is a trend between auctions and good deals on properties, and that’s why they’re such a good place to get deep discounted real estate. 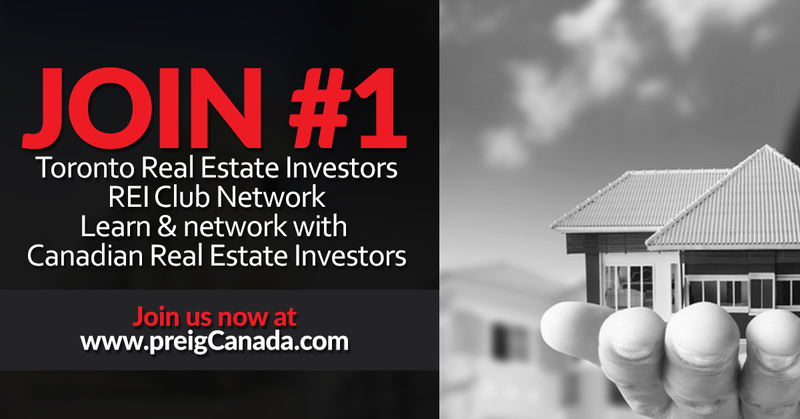 Would you like to receive a list of upcoming Canadian real estate auction properties? Please fill up the following form and reconfirm your email. 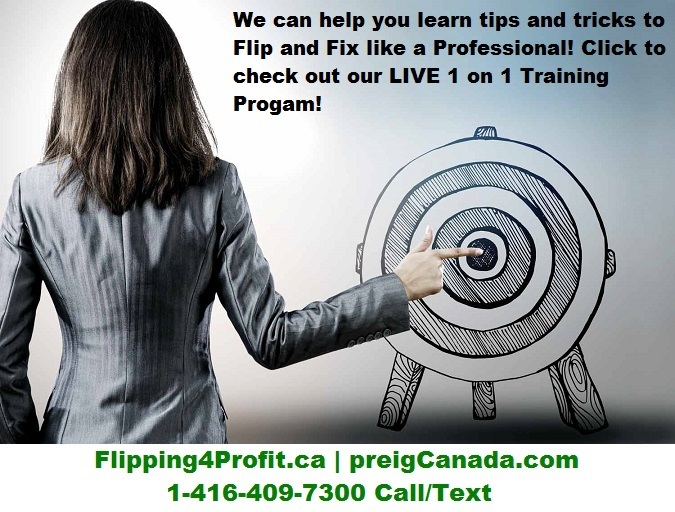 Also add preigCanada@gmail.com in your address book. 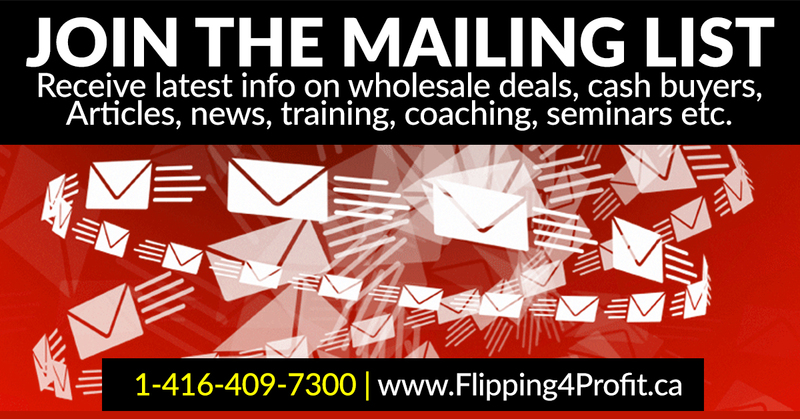 You may be wondering “why would anyone sell their home at an auction” but there is a good reason why? 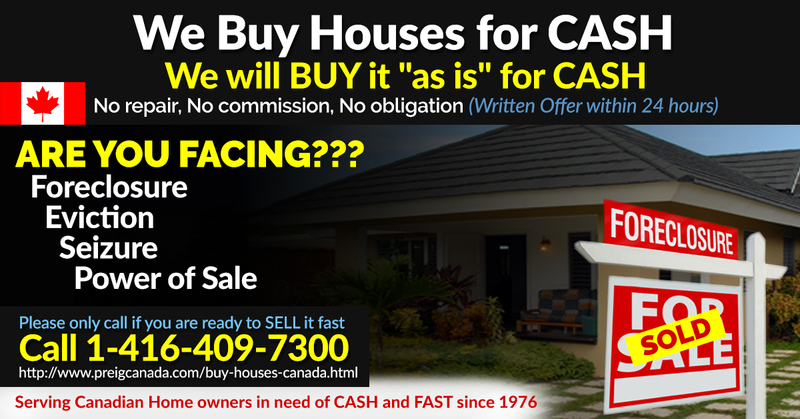 In Real estate auctions in Canada, the Canadian property seller sets all of the sale terms, to the deposit amount and close date, all viewing dates are pre-set, and all offers are firm without any conditions. 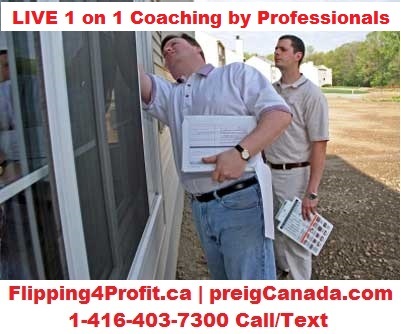 Canadian real estate auction allows a lot more control to the seller which some people value. 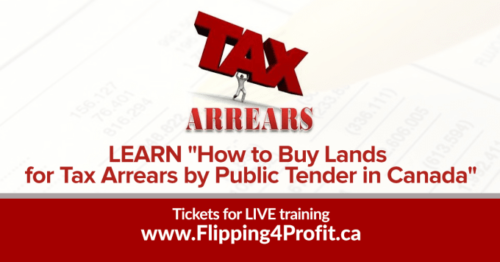 Canadian municipal tax sale properties are also sold at auctions, and often are very promising. A Markham home was worth $650,000 and sold for $350,000, a great deal. 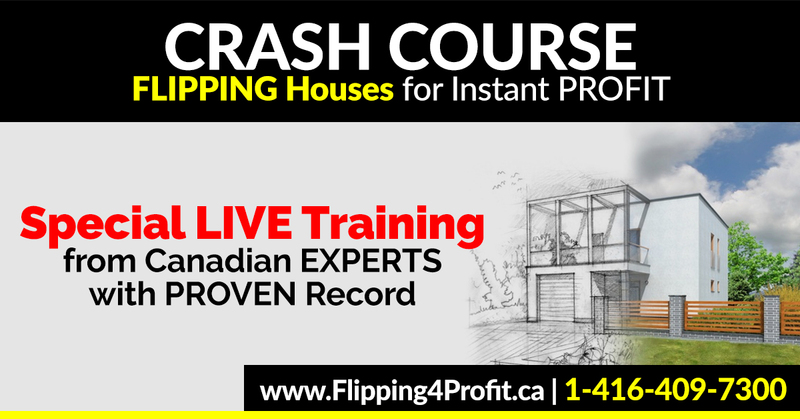 Canadian real estate investors need to learn different stratgies, techniques and know how by attending Canadian real estate investors apprenticeship as well as eye witness LIVE training in real life. 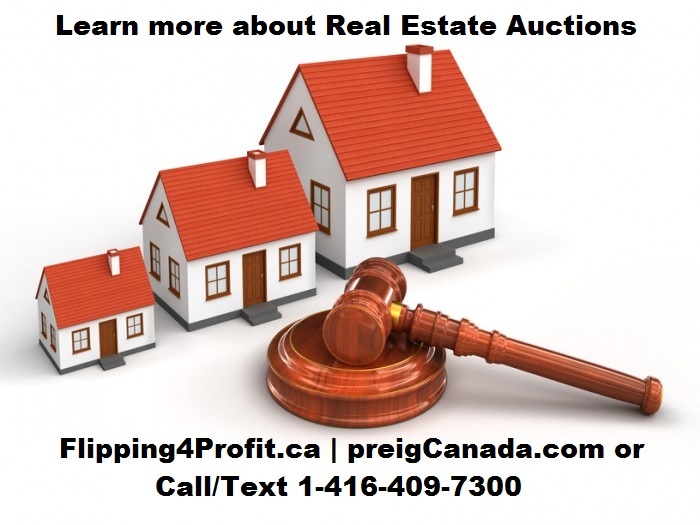 Auctions can be beneficial to Canadian real estate investors and the seller. 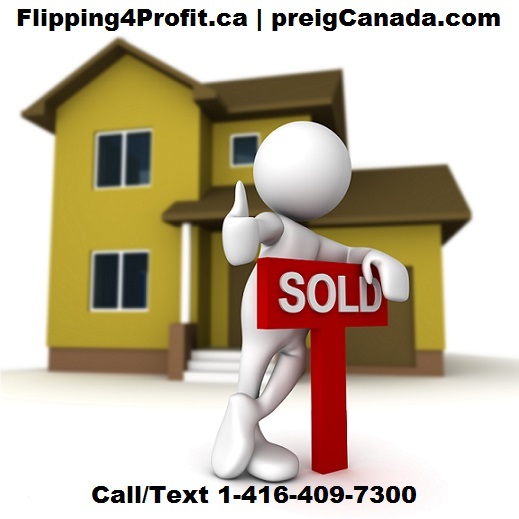 The buyer gets a great deal on the property while the Canadian property seller gets control and has the property sold.